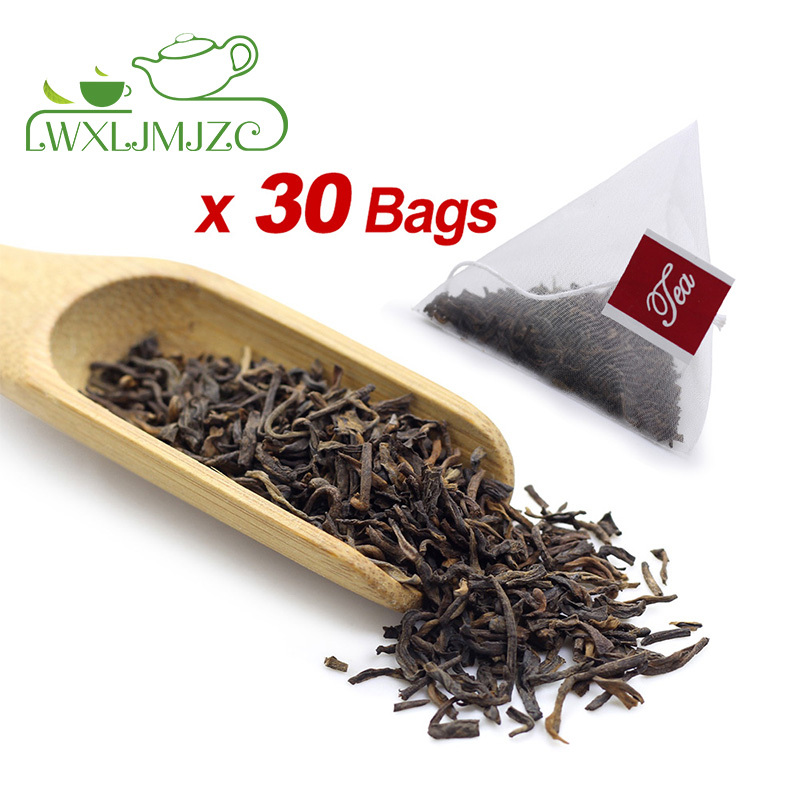 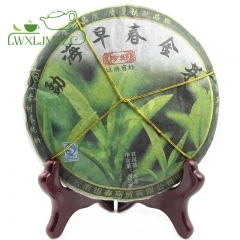 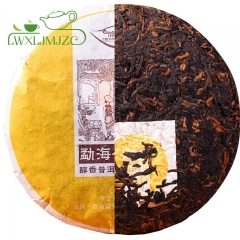 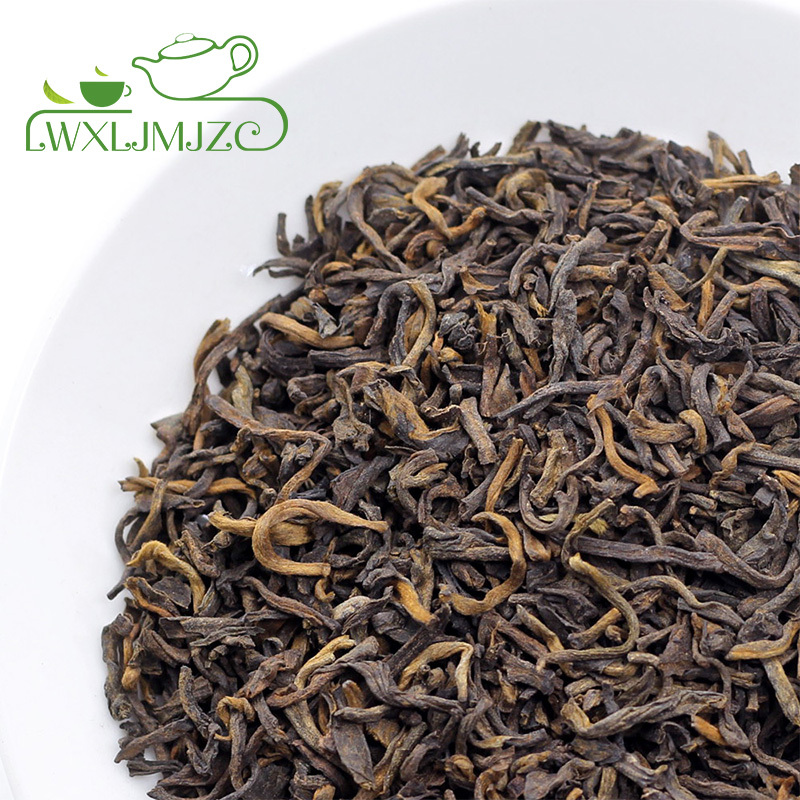 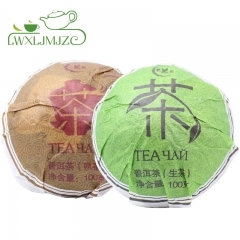 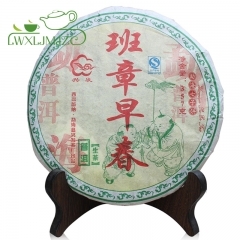 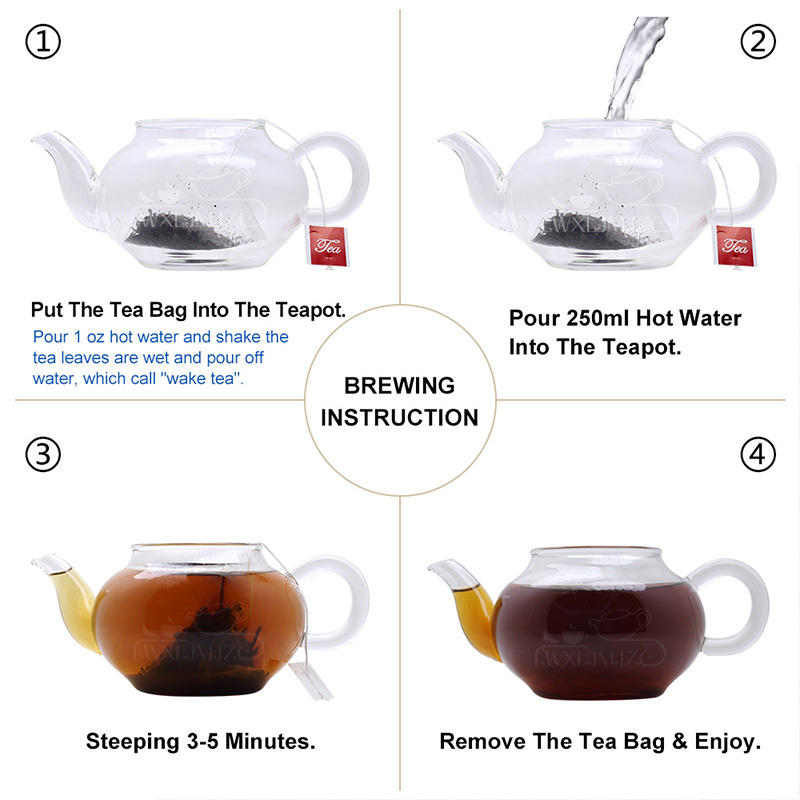 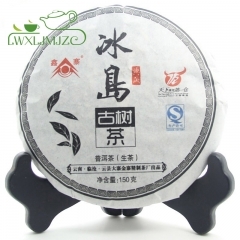 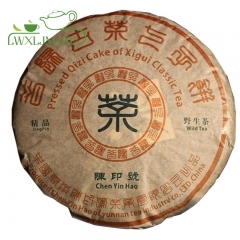 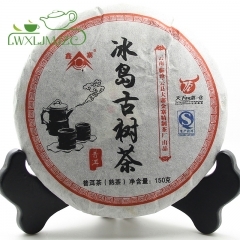 ❤【IMPROVES IMMUNITY 】Chinese tea Puerh, pu-erh, pu'erh, pu-er and pu er tea lowers blood/ cholesterol/ pressure levels, improves bowel function, purifies the blood, reduces the risk of heart attack. 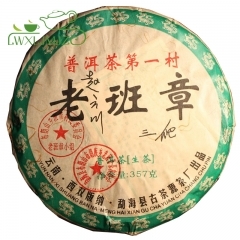 ❤【SUPPORTS BODY WEIGHT】Pu erh tea supports a healthy body weight this Chinese herbal tea can help energize and curb hunger. 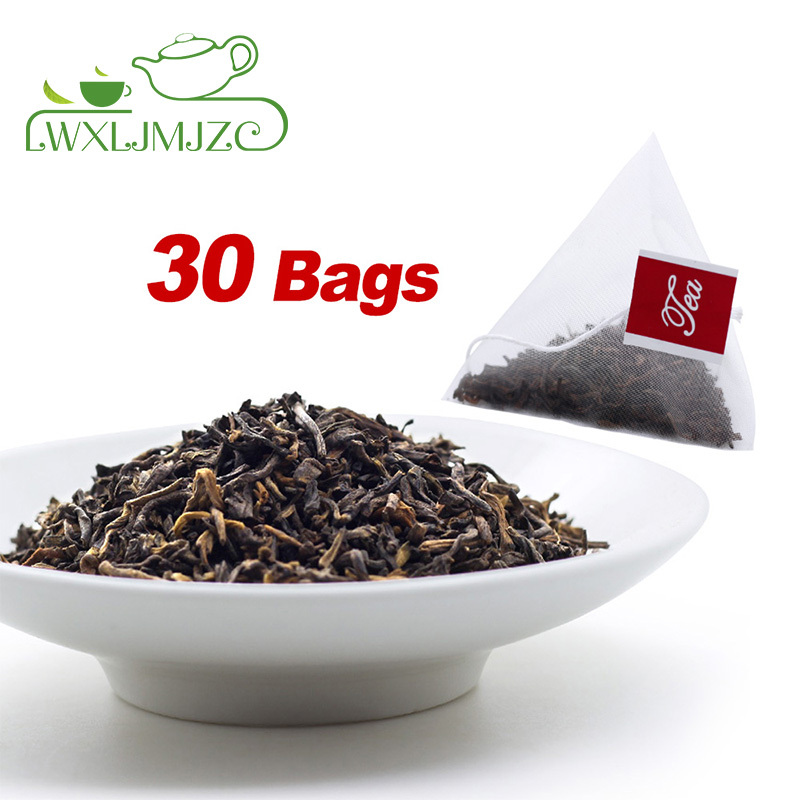 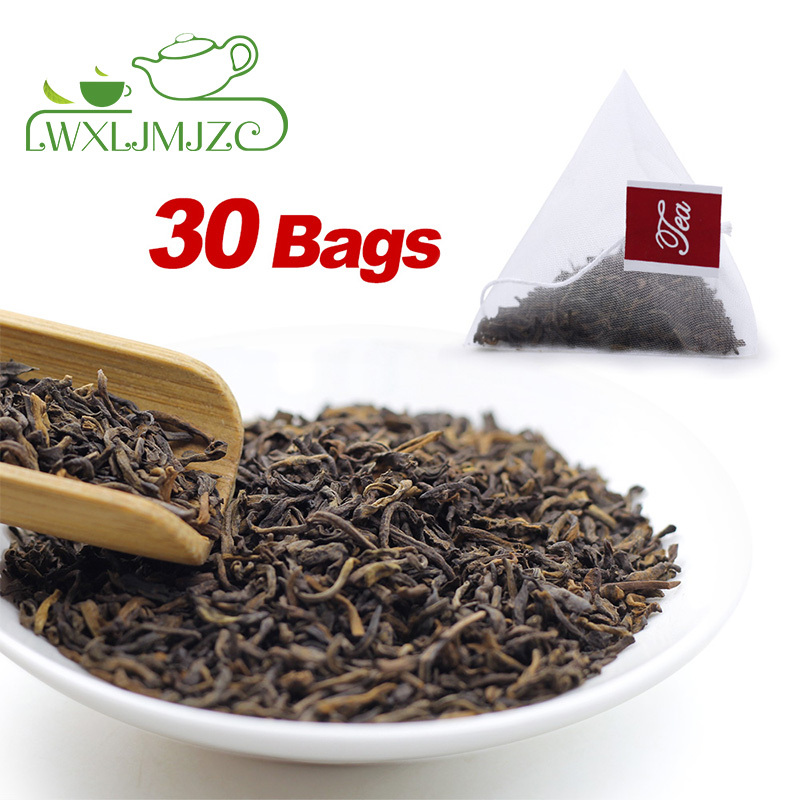 Tea increase metabolism and helps you to burn fat faster and also helps you feel better.